FLOATING IN THE DYING DEAD SEA. 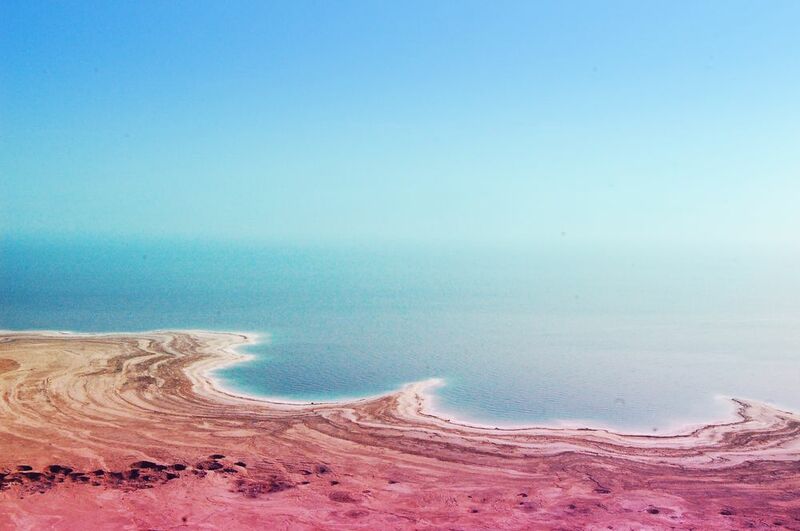 Did you know that the Dead Sea is the lowest point on earth? It is! 430 meter UNDER sea level. Pretty cool right?! Dead Sea is partly Israeli, party Jordanian and also a part of the Palestinian territories, the west bank. I was visiting the Israeli side, a beach close to Nature Reserve Ein Gedi, don´t remember the exact name, but for now it was a safe spot from the sinkholes that attacking the area. 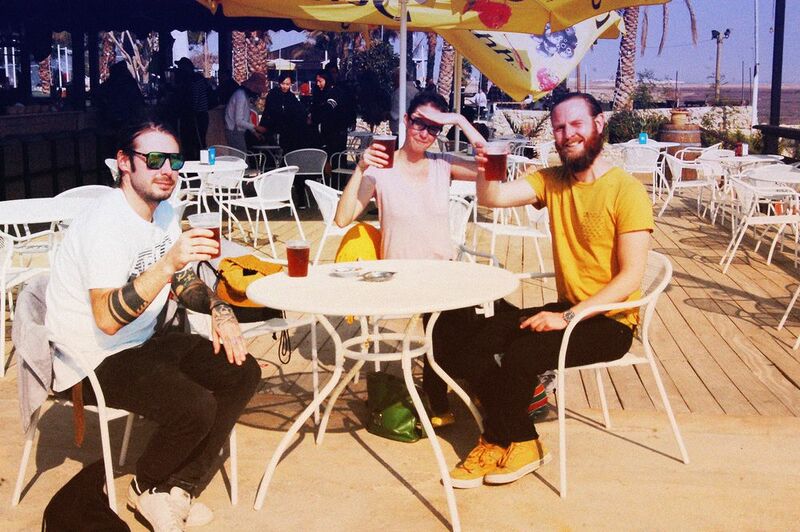 Well, nothing around the Dead Sea is really ”safe". A lot of resorts had to close down, or rather, they disappeared into the ground, just like that. Sinkholes. One day they where there, one day…gone. 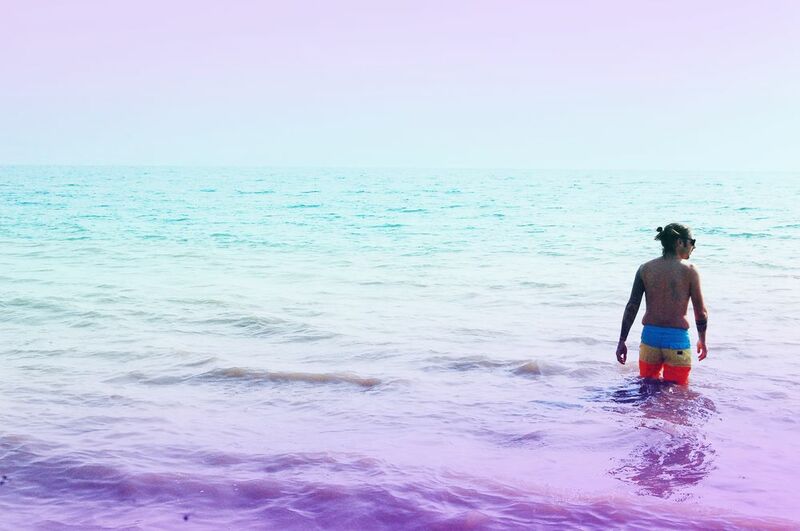 If you haven´t experienced the floating in the Dead Sea, it´s hard to explain the feeling. The water is almost holding you up. 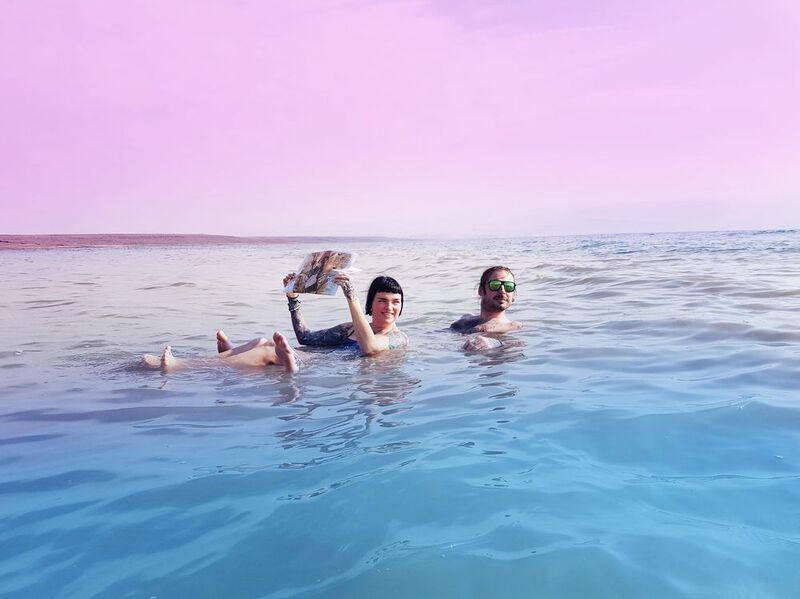 Yopu can just lay there, floating around, reading a newspaper (ok that was a planned insta moment). But it sure was a cool thing to do. And another thing checked of my bucket list. 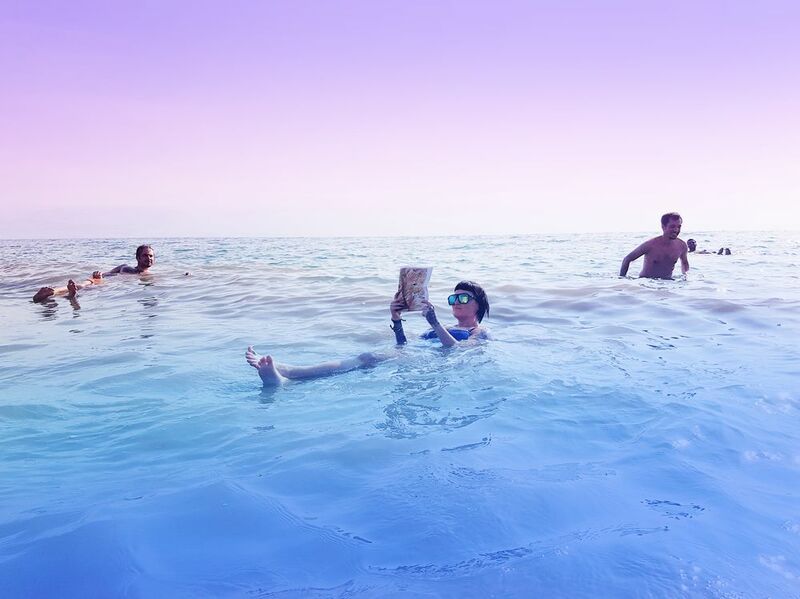 Floating in the Dead Sea. Check! The bright turqouise water that you often can see around the few fancy hotels in the area - that water isn´t the original Dead Sea, it´s actually a reservoar. When knowing that I´m quite happy about the muddy dark sandy beach we went to without any sight of turqouise water - but at least we got the real thing! By the way, don´t believe all the good-for-you mineral products that sells everywhere in Israel that says it comes from the Dead Sea - it´s mostly artificial. No one will admit that. I did my research on Google. But the water it self is very good for your skin, I felt unbelievable soft after. And yes, the water tastes like the worst thing ever and if you get a little splash in your eye - it hurts like HELL. Sadly just like everything else it seems. Go there before it´s to late. The water level is falling every year…and so does the area around it. 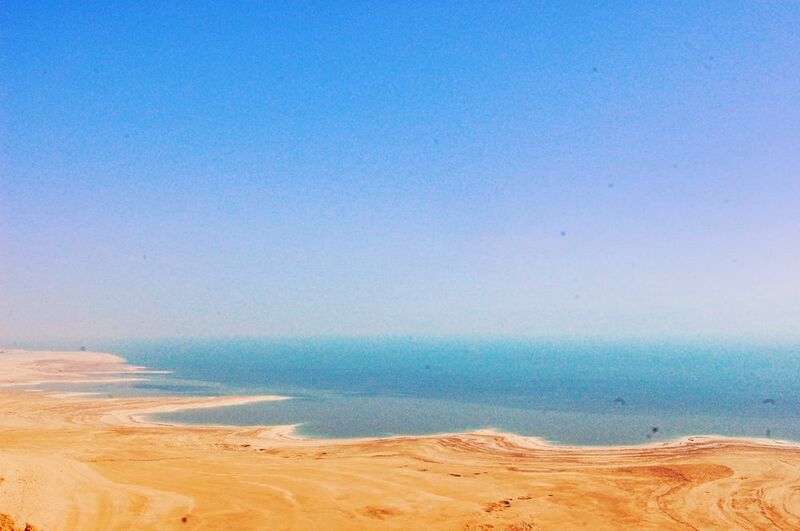 The Dead Sea got a new nick name. The Dying Sea. Vi tittade på våra bilder från Döda havet just idag, av någon anledning. Speciell upplevelse! Svar: Ja verkligen speciellt! Märklig plats på jorden. Tråkigt om den försvinner helt i framtiden. Döda havet har länge funnits i mina tankar, men har aldrig varit där. Svar: Döda havet var verkligen en intressant upplevelse!